Lawmakers amended and advanced a bill Feb. 21 intended to improve the services provided by Nebraska assisted living facilities. 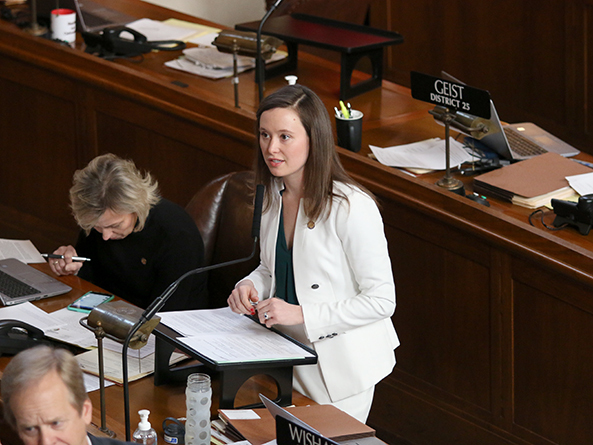 Lincoln Sen. Anna Wishart, sponsor of LB439, said the bill was the result of several years of work by assisted living facility providers, consumers and employees on how to better serve the state’s aging population. She said the “basic flaw” in current law is that it effectively bans nurses employed by assisted living facilities from providing simple health care services to residents. State law was designed to create a “bright line” between nursing and assisted living facilities, she said, but the result has been that nurses are unable to provide brief, temporary care in assisted living facilities. Currently, nurses employed by a facility may assess residents and are required to oversee the management of medications, Wishart said, but this is the limit of their ability to practice. “We need a statutory framework that allows assisted living facilities to effectively meet the needs of their residents,” she said, adding that the bill would not require a facility to hire nurses if they do not already employ them. A Health and Human Services Committee amendment, adopted 36-0, replaced the bill. As amended, LB439 would permit an assisted living facility nurse to provide nursing care to residents on a part-time, intermittent basis. Such care is defined as less than 10 hours each week for each resident, with a predictable end time within a 21-day period. The bill also would require assisted living facilities to disclose in writing if brief nursing care is available in their facility and would update a variety of definitions. Seward Sen. Mark Kolterman offered an amendment, adopted 35-0, intended to eliminate any fiscal impact on the state. The amendment directs that any expenses that result from the bill would be paid from the Nebraska Health Care Cash Fund for fiscal year 2018-19 and FY2019-20. He said that any future expenses could be included in the regular budgeting process. 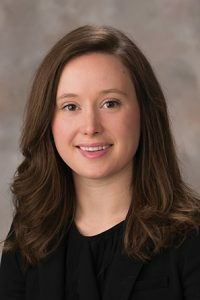 Kolterman said that the care of nearly half of the Nebraskans in nursing homes is paid for by the state, so any measure that encourages greater utilization of assisted living facilities—which are much less expensive—would provide long-term savings. “When this bill came along, this seemed like a great opportunity to save some money,” he said. The bill advanced to select file on a 38-0 vote.